Don’t let the Government become your Beneficiary! Without proper Estate Planning, the Government could be the primary beneficiary of your estates and take as much as 50% of the value of your estate! 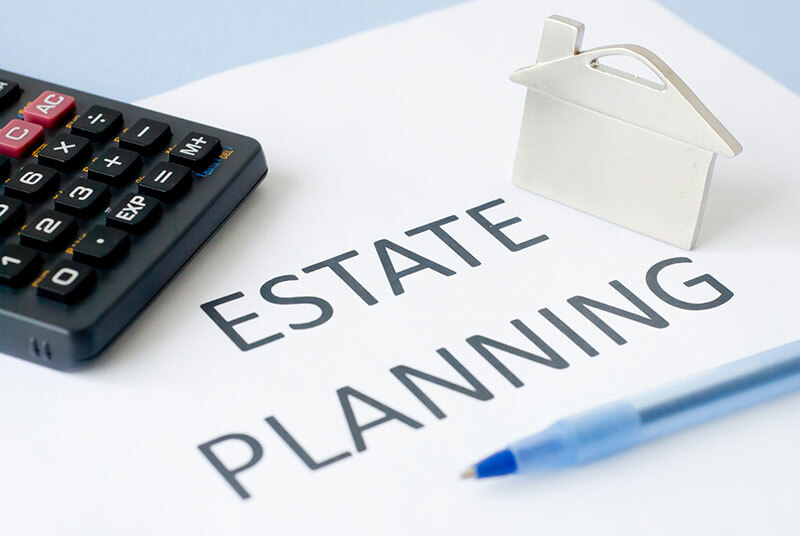 With our expert Estate Planning, we can assist each person to significantly reduce or eliminate your estate tax. Proper Estate Planning requires a team approach. Our firm will work with you and your attorneys, insurance advisors, and other financial advisors to create a comprehensive strategy to reduce your taxes, develop protection for your assets, and create a future for your family and heirs. Call for an estate tax consultation today at 949-756-8080.